Mitch, 6th grade student, gives service back to the community through his Mitch Bricks weekly program and the Eastern Resource Center in Rosedale. 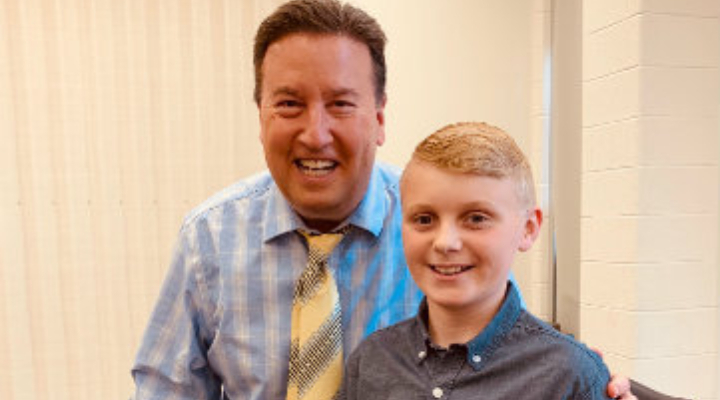 Mitch was featured on WMAR-TV on April 10, 2019. He is certainly an inspiration to us all.